share your Internet connection with other devices such as computers, smartphones, game consoles, etc. extend your WiFi range without any additional routers. No more issues with my hotspot. Whether traveling or at home, Connectify Hotspot keeps all your devices connected anytime and anywhere. Plus – it saves you time, money and bandwidth. Read below to see more about the best virtual router software – Connectify Hotspot. Connectify Hotspot is a true virtual router software app for Windows computers. It allows you to share any Internet connection with other devices (smartphone, tablet, media player, game console, e-reader, other laptops or computers) and even your nearby friends. 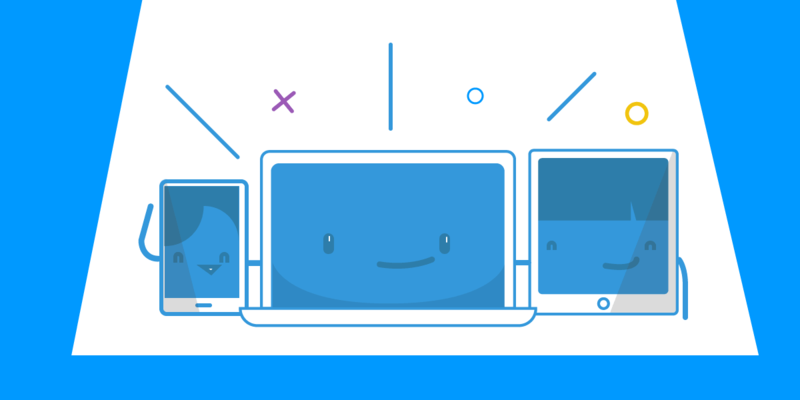 Download and install the latest version of Connectify Hotspot on your PC or laptop. Give your Hotspot a Name (SSID) and Password. You can even add Emojis and Special Characters to your Hotspot Name! What Else Do I Get From My Hotspot when Using Connectify? 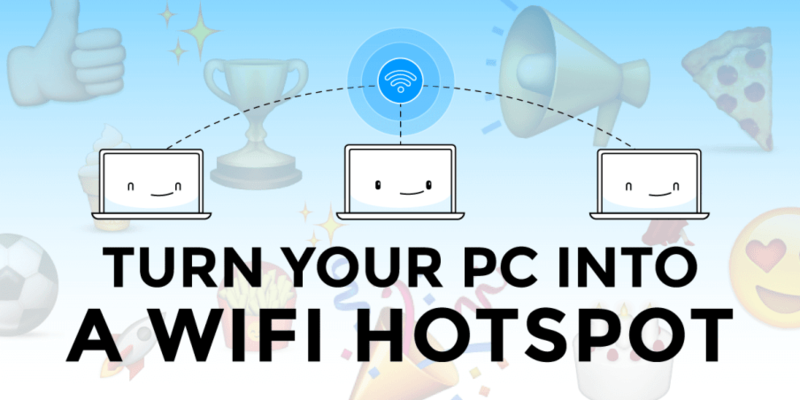 Download Connectify Hotspot on your laptop for free. You will be able to connect all your devices to the Internet via your WiFi hotspot.